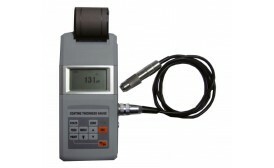 New high precision surface roughness meter for universal use in workshops and inspection rooms. 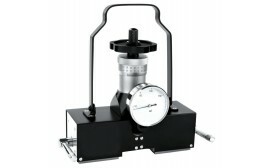 VH model for use with probes with skids only. VHF model for use with probes with and without skids. 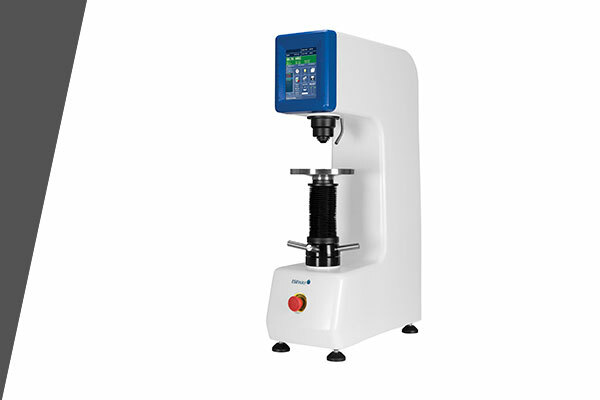 The new entry-level TH-1100 offers a very affordable but accurate hardness testing solution for on-site testing in workshops and in field operations. 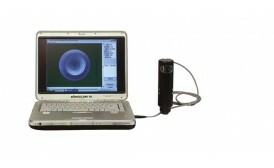 The unit assures accurate and reliable measurement. Any metallic products with a minimum solid mass of 2 kg can be tested according to the Leeb principle. 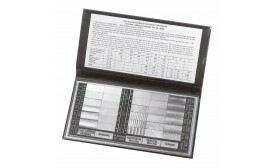 The display shows hardness values in all common scales, such as HLD, HB, HRC, HRA, HRB, HV and HS. The instrument is equipped with chargeable batteries that provide 16 hours continuous operation. 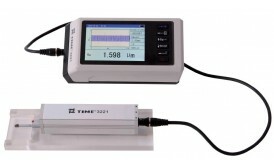 The measuring methods of the TT-270 are magnetic induction (F) and eddy current (N). 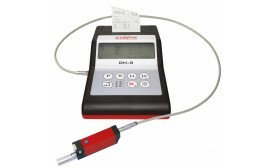 When a F series probe is connected, the unit measures non-magnetic coating on ferro substrates, when a N series probe is connected, the unit measures non-conductive coating on non-ferro substrates. The new TH-110, part of the unbeatable series of CV Leeb type dynamic hardness testers offers a very affordable but accurate hardness testing solution for on-site testing in workshops and in field operations. The unit assures accurate and reliable measurement. All results and statistics can be directly printed on the built-in printer. Any metallic products with a minimum solid mass of 2kg can be tested according to the Leeb principle and directly converted to any common hardness scale. All test results appear immediately on the display, while you toggle between scales and conversions.